Valentine’s Day is right around the corner. Cupid can help you plan out an unforgettable day! This year’s holiday can be all about creating an original love story. 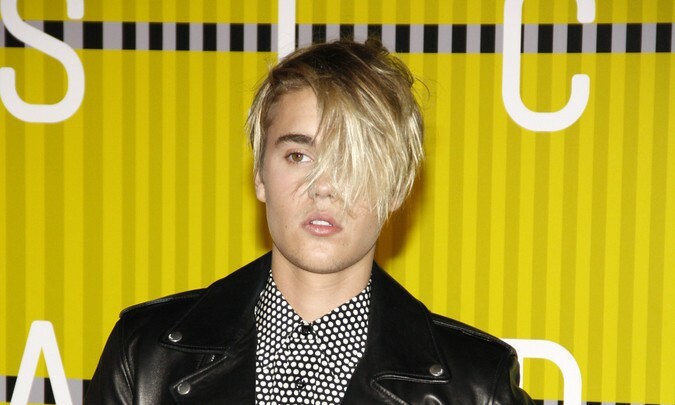 In latest celebrity news, it looks like Justin Bieber needed some company on Valentine’s Day. According to UsMagazine.com, the 22-year old singer/songwriter posted a pair of videos on Instagram admitting that he did not have someone special to share the day with claiming, “All I ever wanted was a Valentine. Now I don’t even have a Valentine.” This recently blue-Bieber’s Valentine’s Day confession comes after the news that his ex-girlfriend Selena Gomez, 24, is now dating The Weeknd, 26. 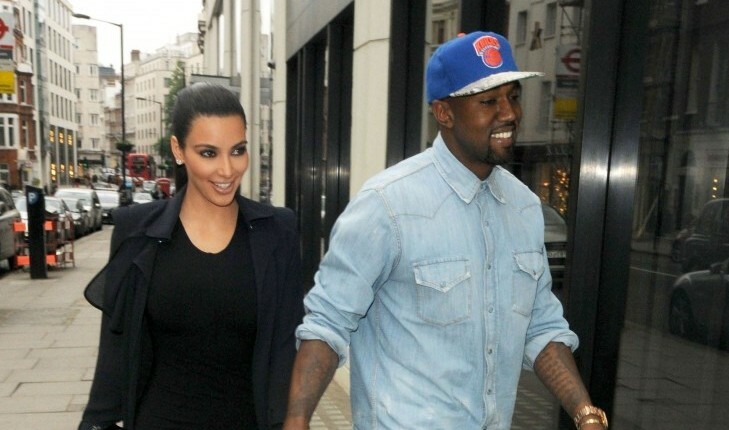 This new celebrity couple had Bieber’s emotions running wild during an Instagram Live Video as he confessed to fans that his favorite song at the moment was “Starboy by The Weeknd.” This was followed by a burst of laughter just so all of his Beliebers knew he was joking; he and Gomez were dating on and off again from 2011 to 2014. This celebrity news has a lot of Beliebers running to the rescue. 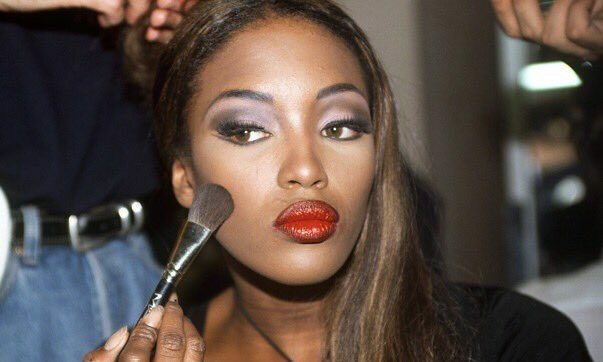 What are some ways to put yourself out there when you are single? 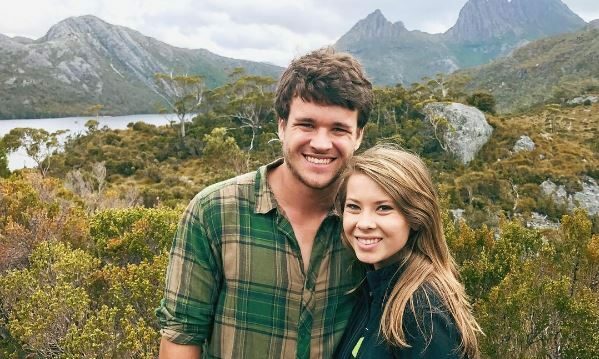 In recent celebrity couple news, Bindi Irwin shared some romance in the form of a Valentine’s Day photo with her boyfriend Chandler Powell. According to UsMagazine.com, “The 18-year-old Aussie took to Instagram to share an image of her snuggling up to her longtime beau, 20, with a beautiful backdrop of mountains and lakes in her home country.” The photo was captioned, “Valentine’s Day. 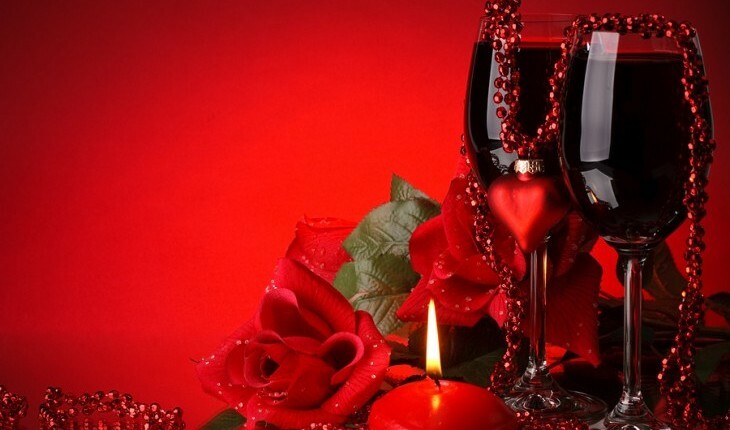 A day to celebrate love and happiness. (And an excuse to give endless amounts of hugs! ),” she wrote. “This picture captures my forever Valentine @chandlerpowell, in gorgeous #Australia.” These two couldn’t seem more in love and happy to be together this Valentine’s Day! This celebrity couple got into the Valentine’s Day spirit! What are some ways to celebrate your love on a daily basis instead of just VDay? Valentine’s Day is right around the corner, and deciding what to get the people closest to you can be difficult. Whether it is your significant other, your friend, family member or coworker, finding something they will really appreciate, but that won’t break the bank isn’t out of reach. 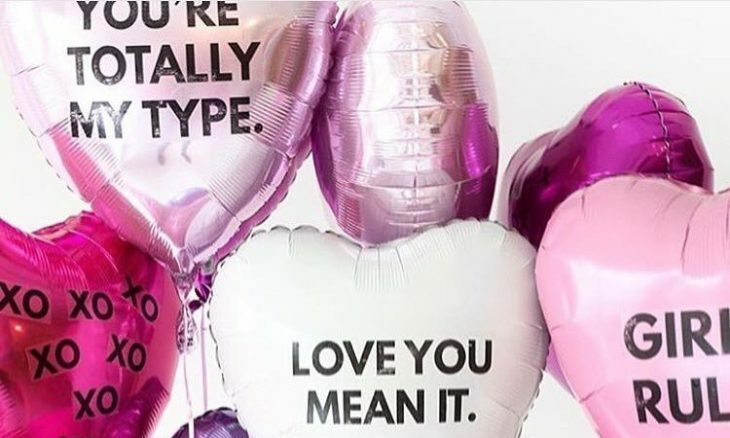 You may be sick of giving the same gifts for Valentine’s Day year after year — the flowers, chocolates, teddy bears and jewelry can seem repetitive and unoriginal. 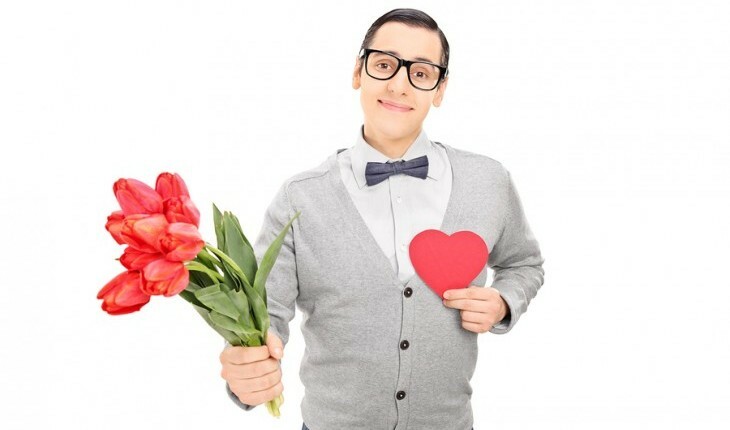 This year, you may be celebrating the holiday the night before, on Valentine’s Day or over the weekend, which can make it challenging to decide on a gift that works for everyone’s timing and plans. Well, look no further! We have the perfect gift to accommodate everyone’s schedules and that can make anyone feel special this Valentine’s Day. Don’t let Valentine’s Day shopping scare you. 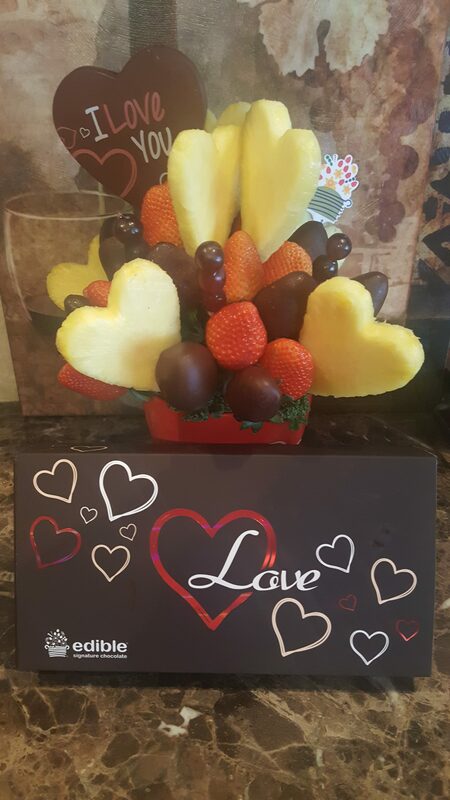 This year, gift your loved ones with a customized Edible Arrangment! …Want more gift ideas? Click here! Valentine’s Day is a celebration of love, but that doesn’t mean you have to be in an intimate relationship to embrace and celebrate. Relationships and love are great, but don’t be upset if you haven’t found the love of your life yet and find yourself single on this V-Day. Look forward to the fact that this means that your Prince Charming is on the way, and think about the future romantic relationship you will have. Many celebrity couples and celebrities who are dating around (nothing serious) are celebrating in a variety of ways, so look to them for dating advice on your situation. Being single isn’t a bad thing! In reality, Valentine’s Day is just like any other time of the year, so you shouldn’t be feeling down. Instead, channel your energy into giving love and light to the people in your life who you truly care about. All of your family and friends in your life are your true Valentines! …Want more? Click here for some valuable tips. With Valentine’s around the corner, you may feel a lot of pressure to find the person who’s right for you. Relationships and love are something that few people put much effort and energy into finding. Many think that if you just sit back, then it will just happen when it happens. The problem is that it won’t happen while you’re sitting on the couch. Here’s some dating advice you can use to meet your Valentine. Antonio Sabato Jr. on his relationship & love life in exclusive celebrity interview. 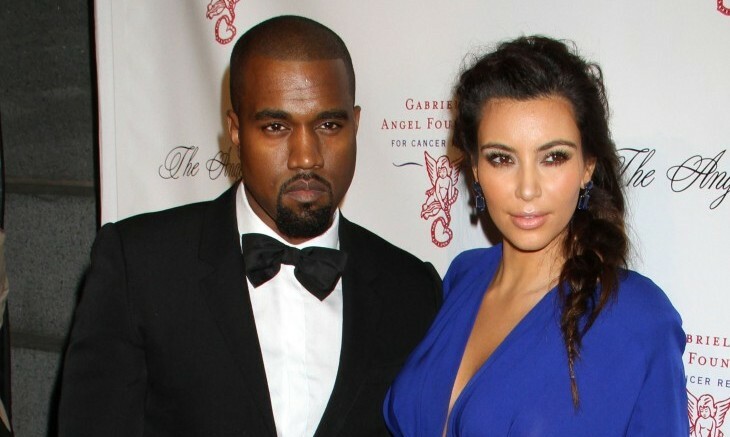 Famous celebrity couple's Valentine's Day plans. Photo courtesy of Triple 7 PR. Do you ever wonder what married celebrity couples do for Valentine’s Day, especially if they’re apart due to work obligations? Well, we got the inside scoop from one of our favorite stars! In an exclusive celebrity interview, Antonio Sabato Jr. shares that his relationship and love life is better than ever and discusses what he’ll do for his wife this weekend. …On the edge of your seat? Click here for more from Antonio! If you’re thinking of traveling with your new woman, why not plan a weekend trip for Valentine’s Day? There are so many great deals during this special holiday. Don’t make the classic mistake of looking to the countryside. Everyone thinks that’s the most romantic place to go, but on Valentine’s Day, those bed and breakfasts are swarming with couples. …Don’t miss the rest! Click here for more expert love advice.